Use our notebook in school, business or write down important stuff – to-do lists, recipes, addresses, and more. 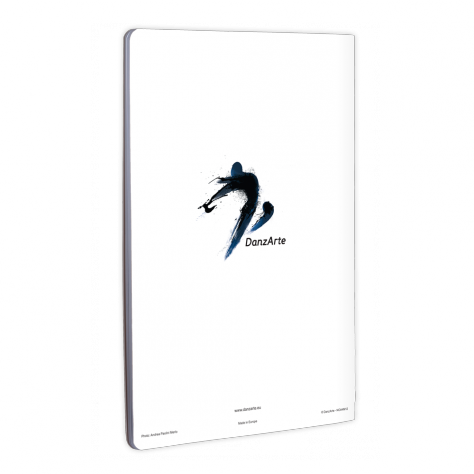 Our 80 page notebook has squared or lined paper inside and measures A4 size, a handy on-the-go size to fit in your bag. 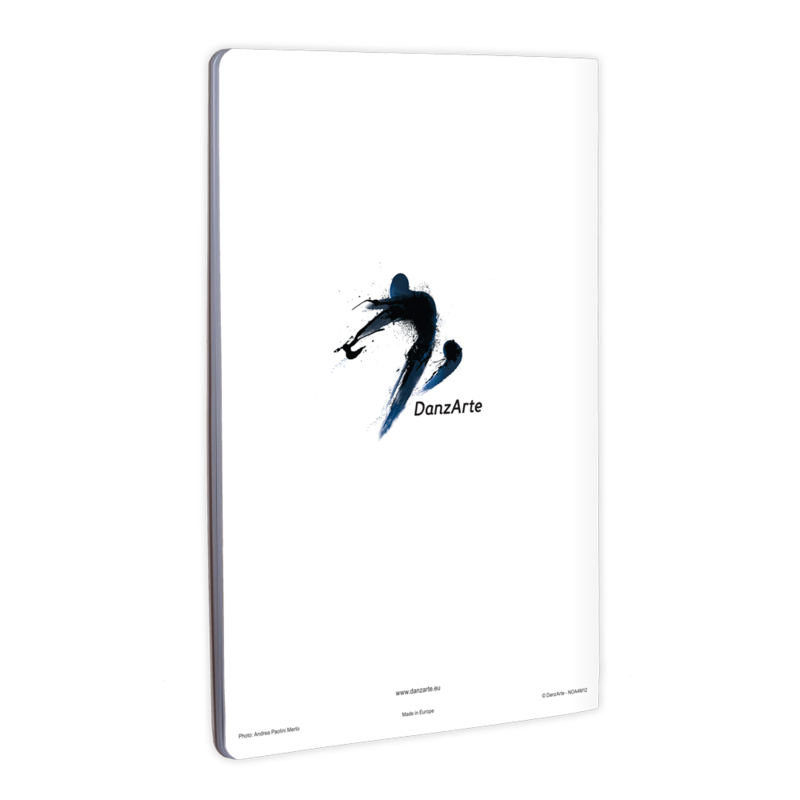 Categories: New	A4 Notebooks. 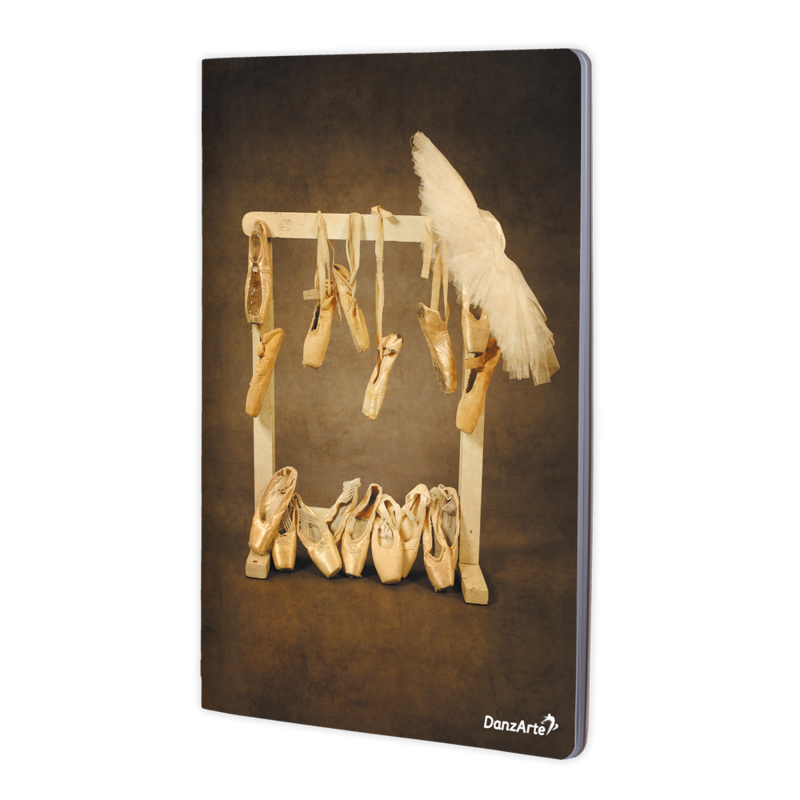 Categories: art	ballet	dance	dancing	danzarte	figures	notebook	photo.